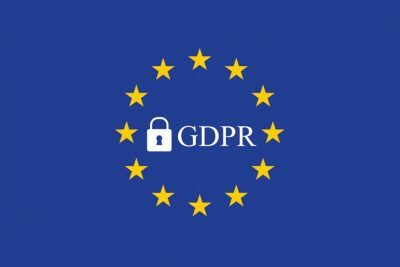 You may have seen GDPR mentioned a lot in the news (and in your emails!) recently. The General Data Protection Regulation comes from EU legislation and gives organisations new rules on how they collect, store and use personal data. As your landlord, we hold personal data about you, and we must abide by the rules set out in GDPR too. For more information on what we collect, how we use it, and what your rights are, please click here. If you have any questions about data protection, please contact us.